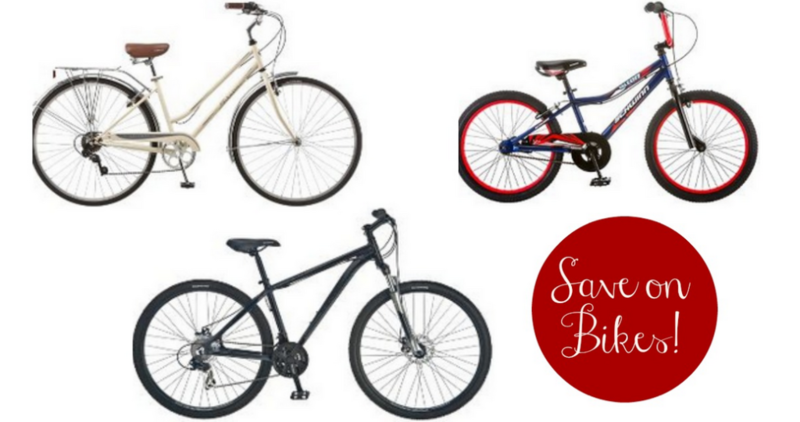 Looking to take a bike ride with the family? 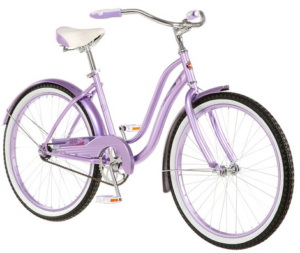 Target is offering an extra 25% off all Schwinn Bikes both in-store and online! 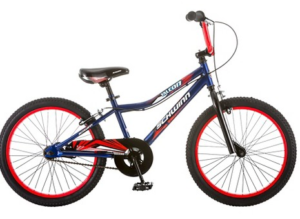 No coupon code is needed and prices are as marked with both kids and adult bikes included in the sale. Offer valid through 5/19. Free Shipping with Redcard.